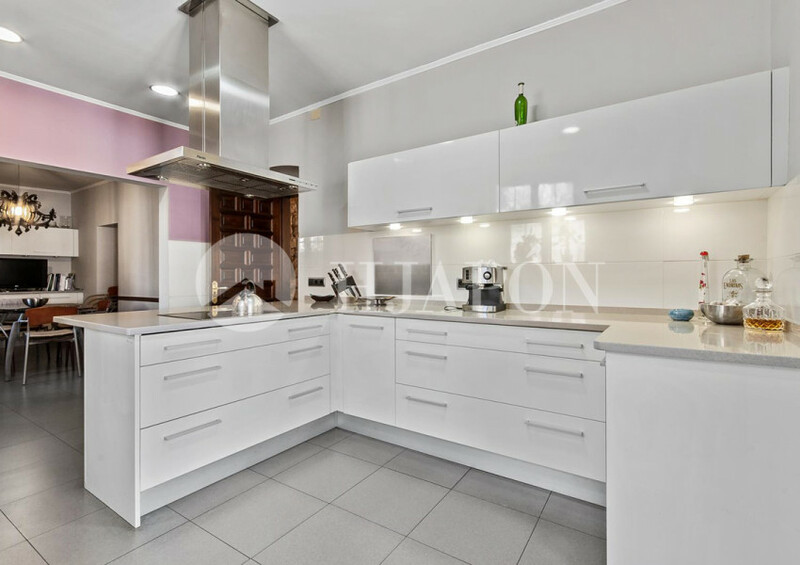 This is a stunning luxury villa for sale in Teiá, located in the town centre, really close to some luxurious residential complexes, in a quiet area of el Maresme. 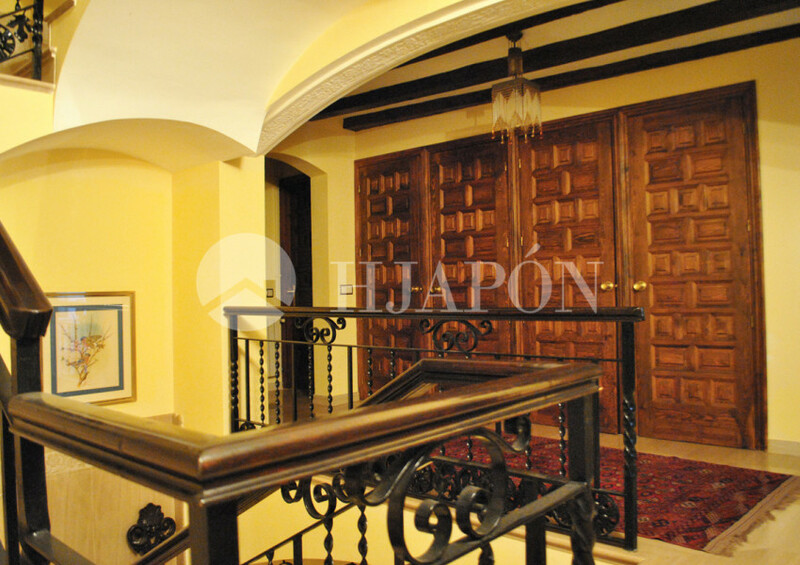 This beautiful luxury house for sale has a piece of land of 2200m2, with a built area of 938m2. 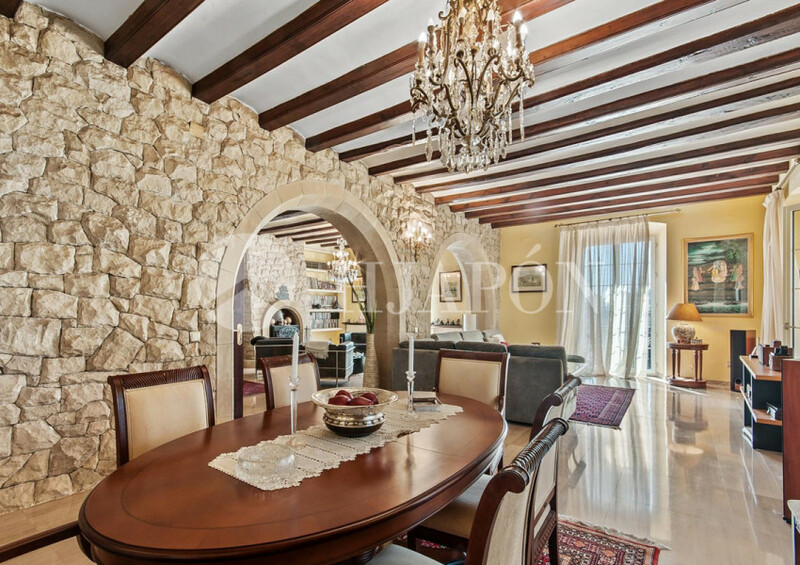 This luxurious property is well preserved, has large spaces, lots of natural light, stone walls and wooden ceiling. 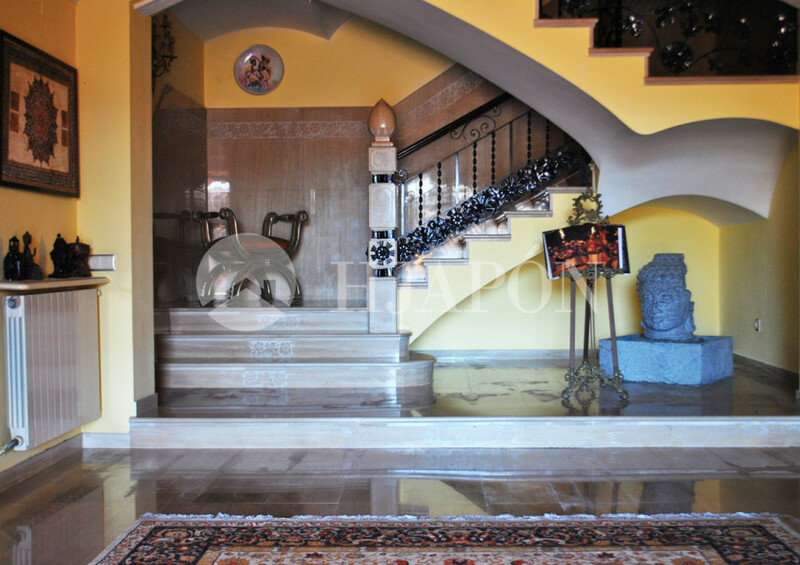 It is divided into 4 floors. 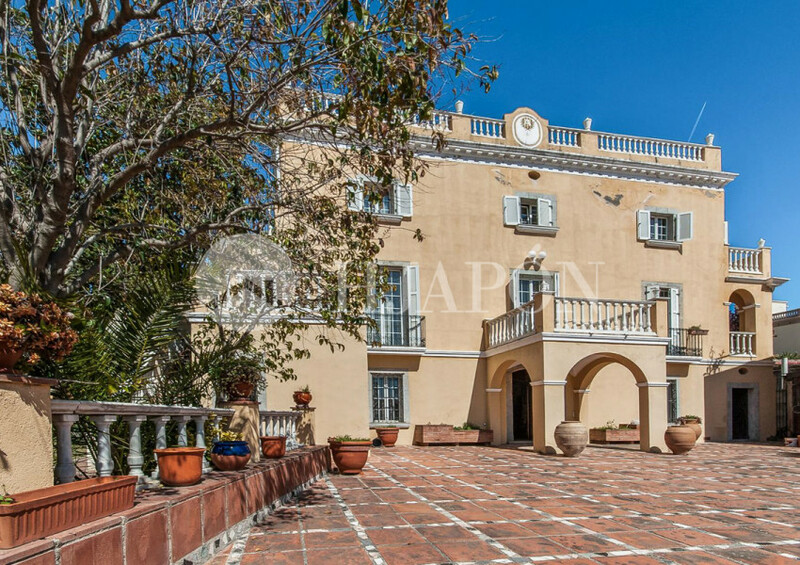 On the main floor of this majestic luxurious property there is a hall that leads onto an office with a fireplace, a meeting room, a playroom, a cellar and a room for the servants. 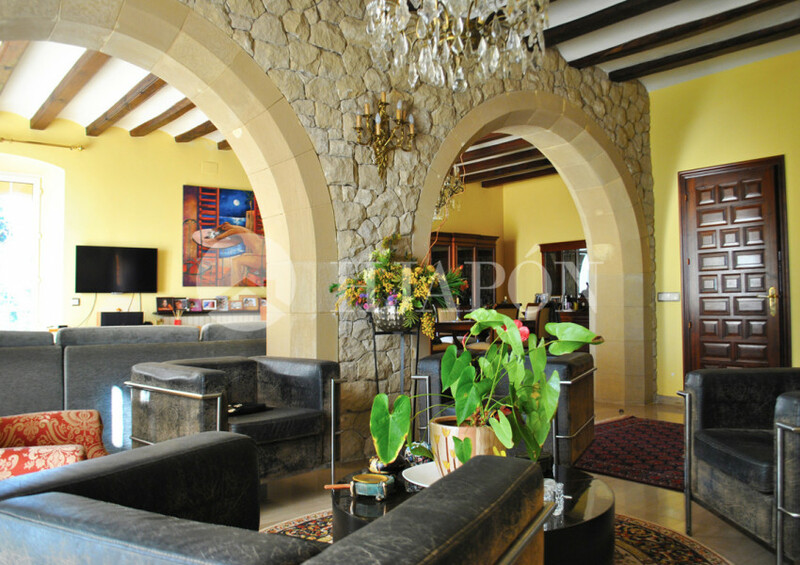 On the second floor of this magnificent luxury villa there is a spacious living-room with fireplace, a main suite with dressing room and a fully-equipped kitchen. 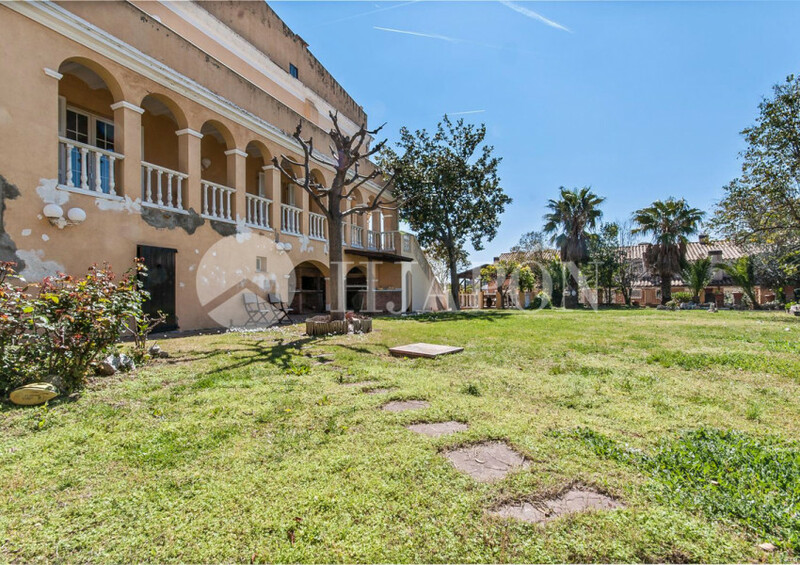 On the upper floor of this luxury property there are several rooms, all bathed by sunlight: 4 double rooms, 3 bathrooms, an office and a suite. 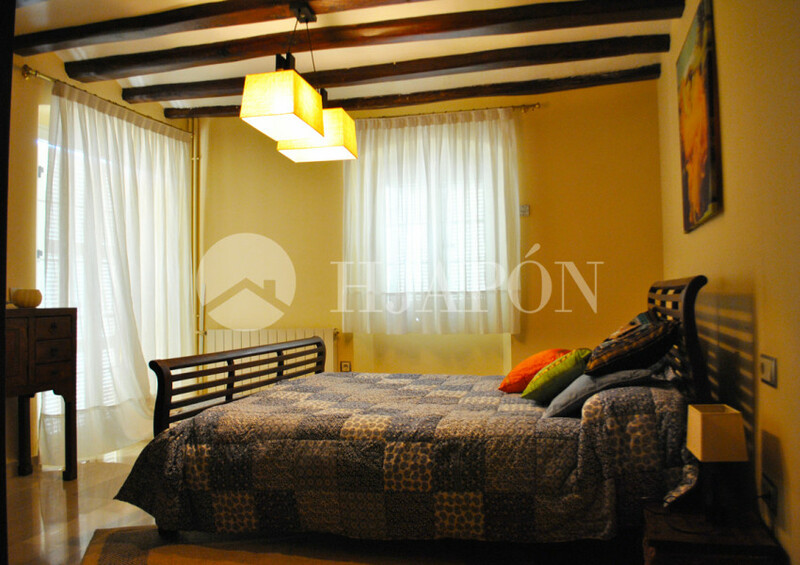 There is also an attic from where one has breathtaking views onto the sea and the mountains. 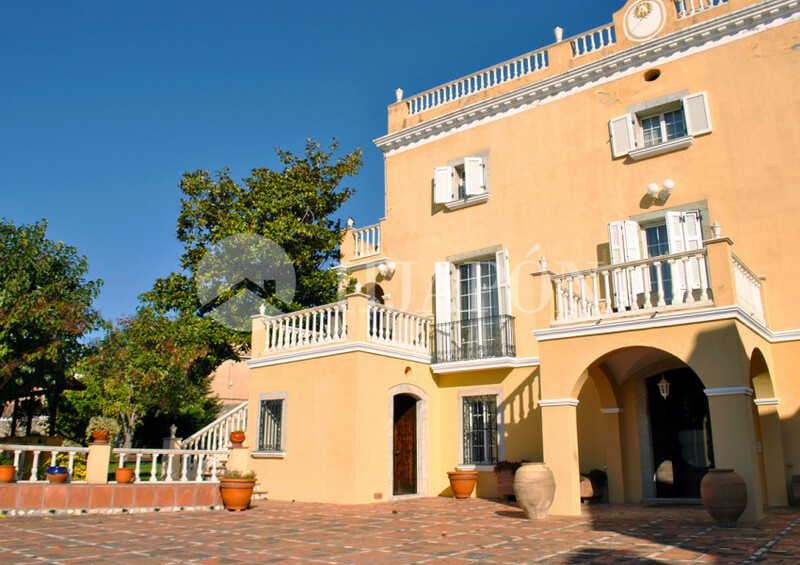 Outside this luxury mansion there is a large garden with natural grass and different types of trees and a swimming pool. There is also a car park with room for up to 6 or 7 vehicles. 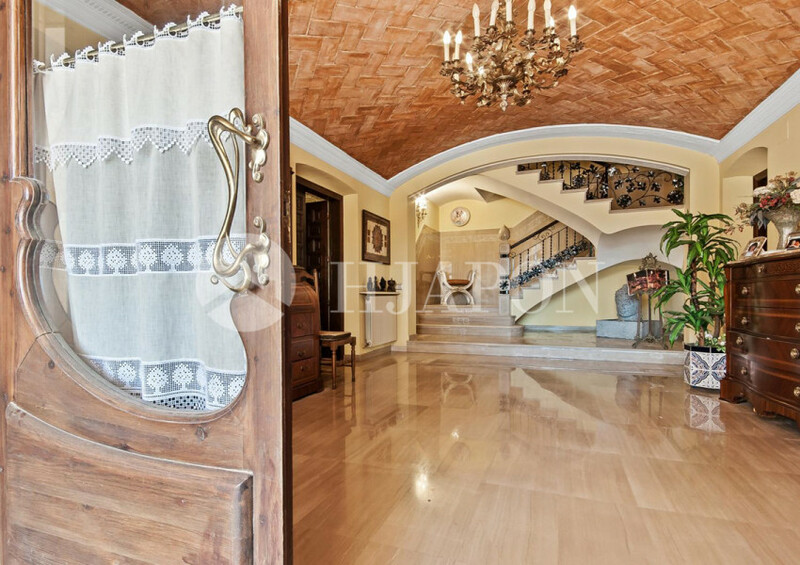 Spectacular luxury property for sale in the centre of Teiá, near Premiá de Dalt and Alella, on the coast of Barcelona. 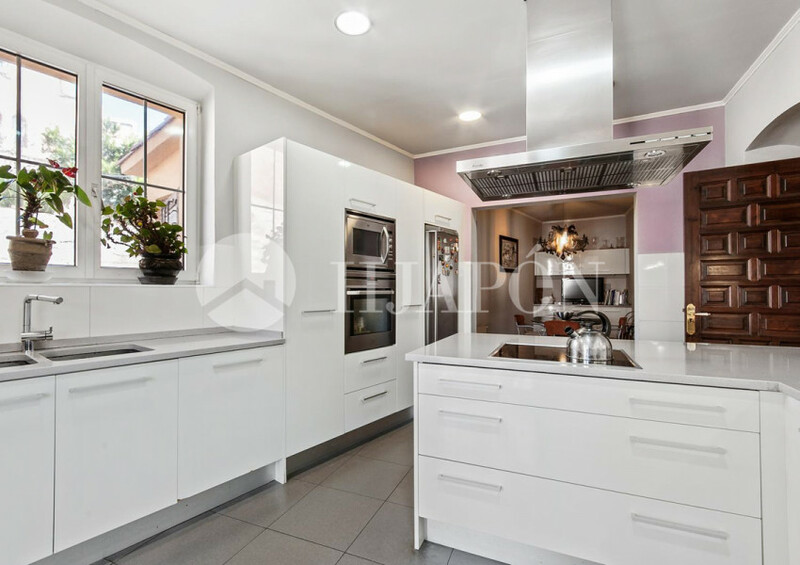 This magnificent luxury house for sale is near the city centre where it is possible to find all kind of services, such as shops, restaurants, pubs, shopping centres, etc. It is also near several sports complexes: horse centres, golf courses, and tennis and paddle courts. 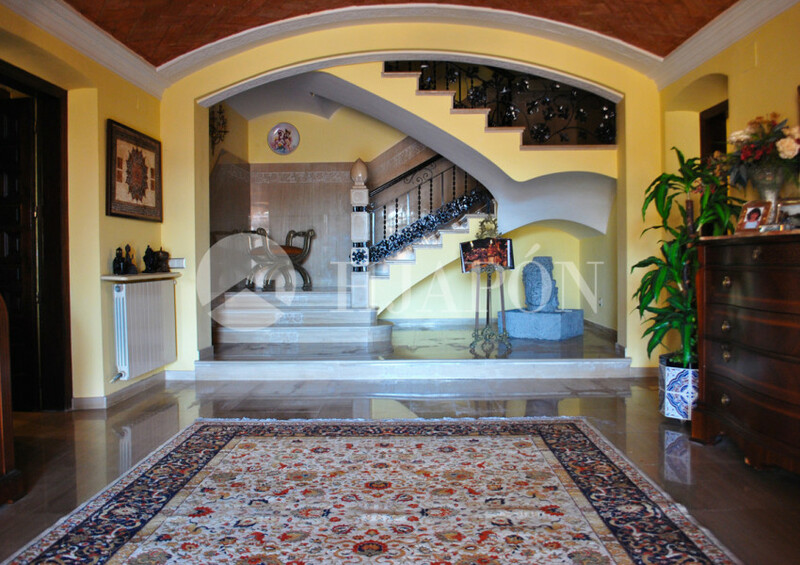 This luxury mansion is close to excellent private and public international trilingual schools. 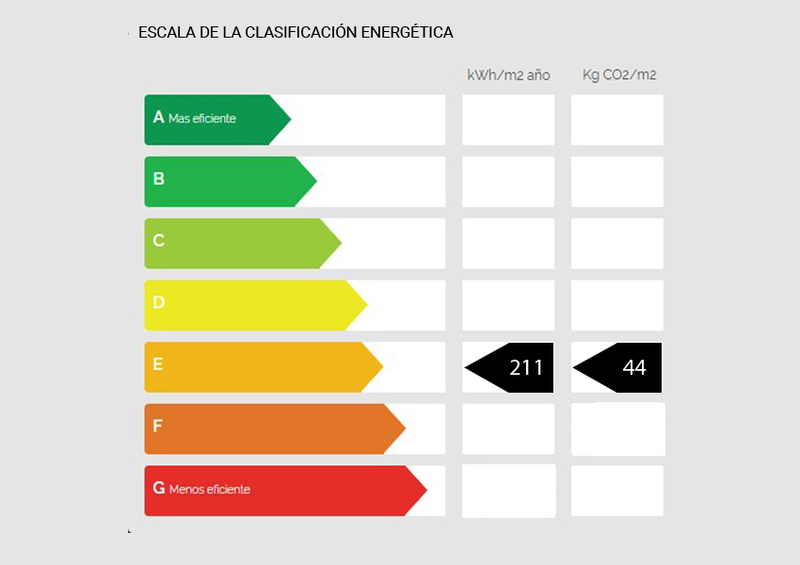 As it is near the Mediterranean Sea it is also possible to enjoy some of the best beaches of el Maresme and la Costa Brava, where it is possible to do some water sports in El Masnou and Llavaneras marinas. 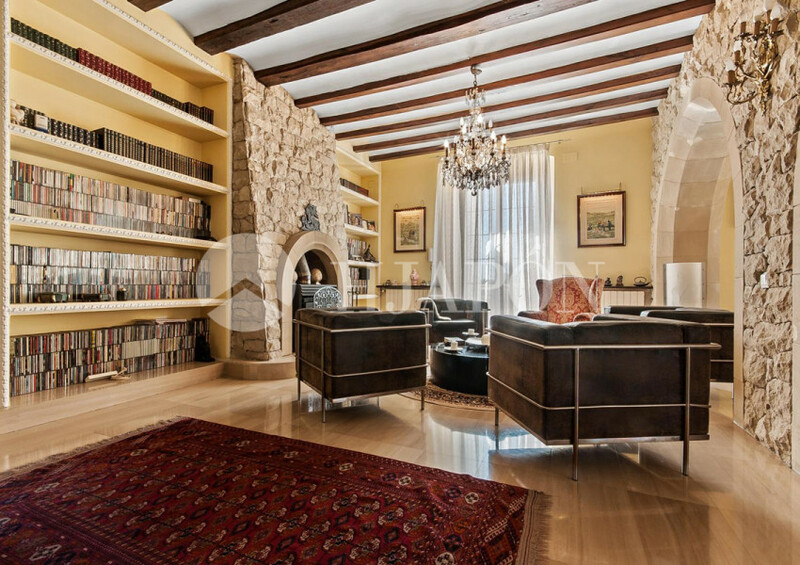 This majestic luxury villa is also well communicated, as it is close to Renfe commuter train station, from where trains depart to and from Girona Costa Brava and Barcelona. 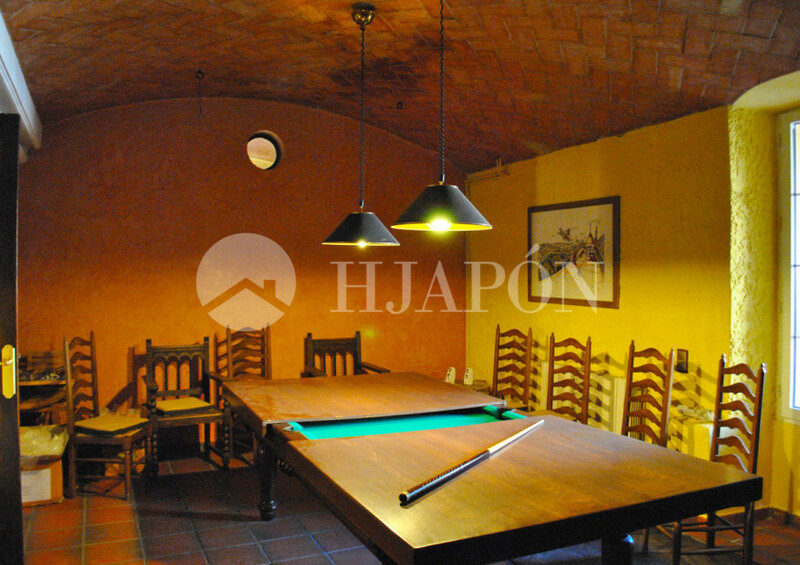 It is just 20 minutes away by car from Paseo de Gracia and las Ramblas, in Barcelona city centre. 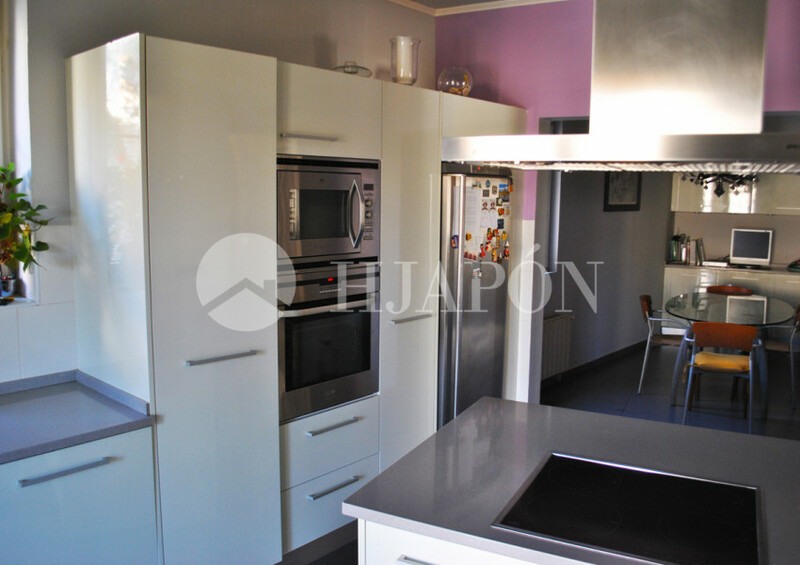 The house is also well communicated with the rest of Spain and Europe, as it is near El Prat and Girona International Airports. 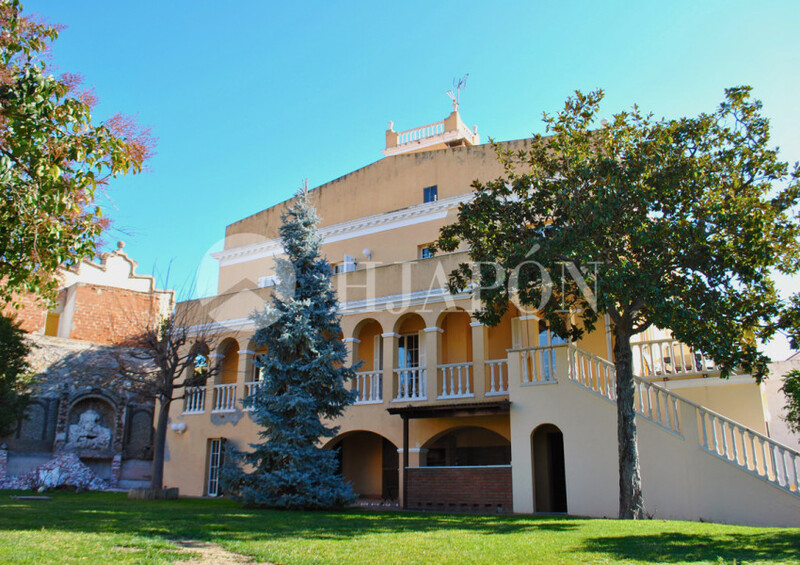 Property of luxury, pool, plot of 800m2, fantastic views to Barcelona. 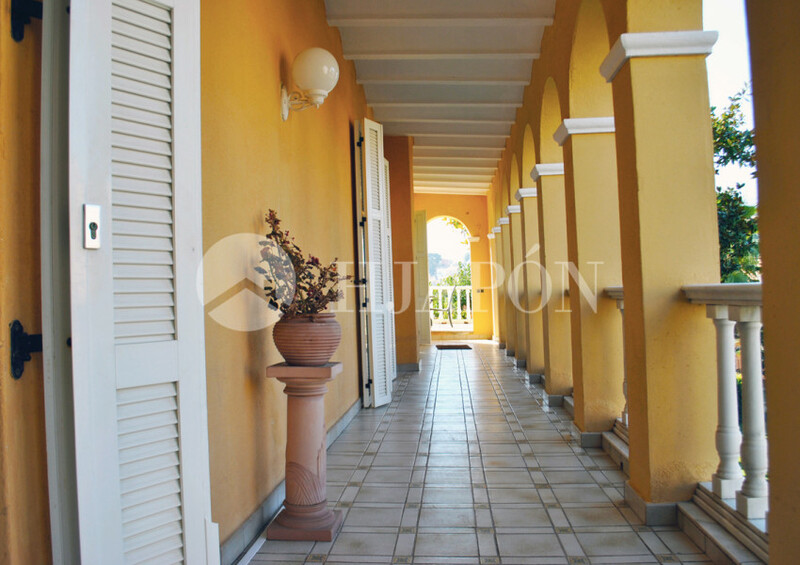 Fenced 1000m2 for sale in Sant Berger, Teia. 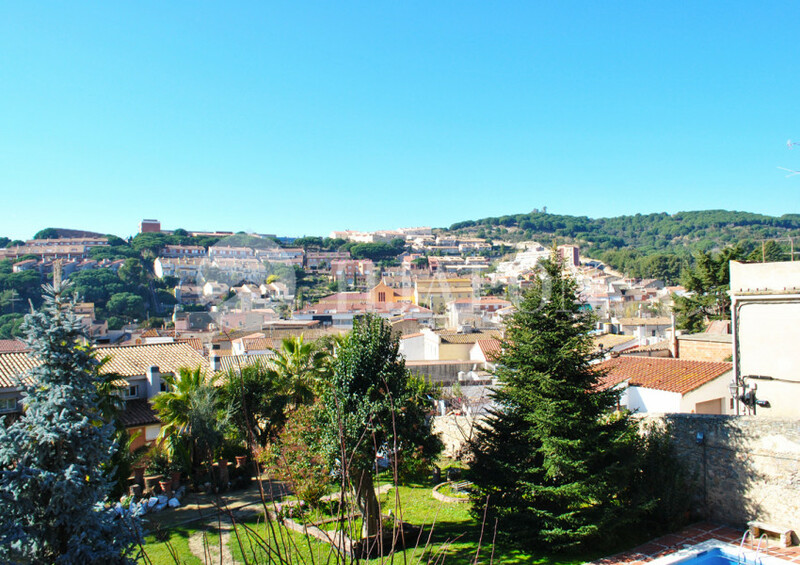 1000m2 Plot for sale in Sant Berger, Teia Maresme coast.